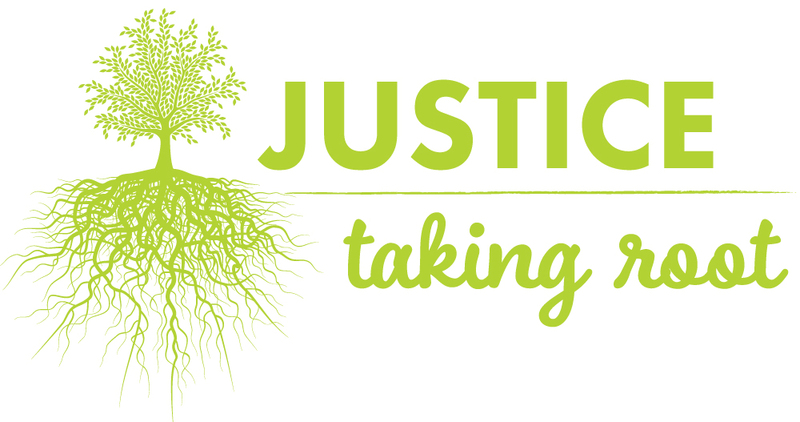 Thank you for attending and supporting our 2018 Justice Taking Root Benefit Reception. 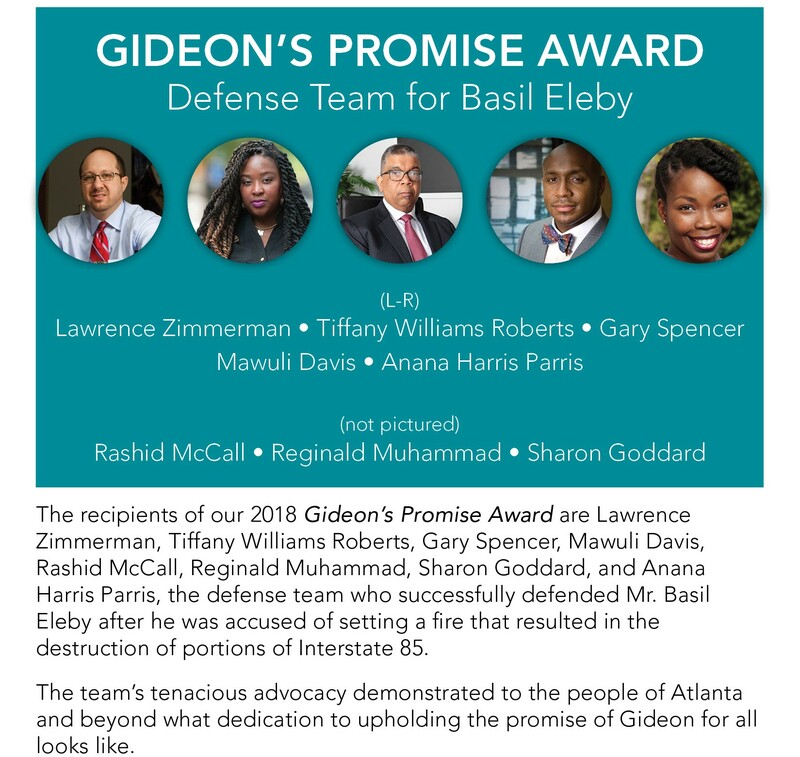 Your support helped us break all previous fundraising records for this event, and the funds raised will support our unceasing efforts to dissent from hatred, indifference, and fear. 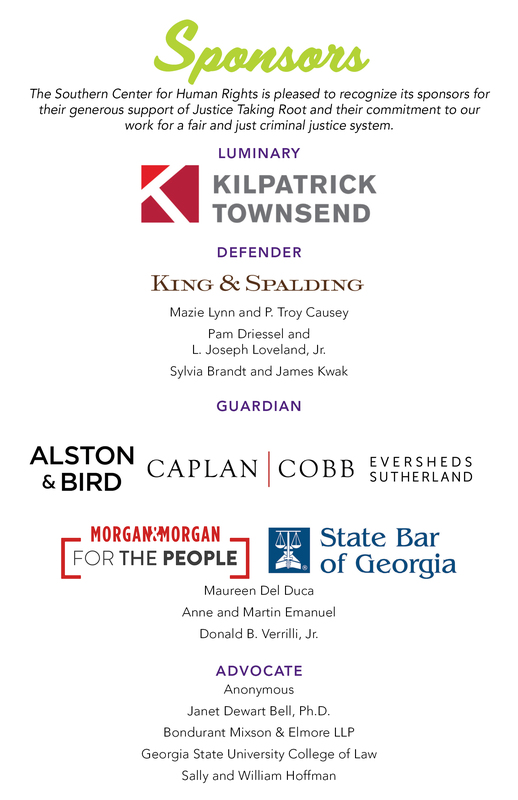 Justice Taking Root is SCHR’s annual Georgia benefit reception providing unrestricted support for our work, an opportunity to thank friends and allies, and introduce new friends to the Southern Center for Human Rights.